Posting the Wrong Content to Facebook? 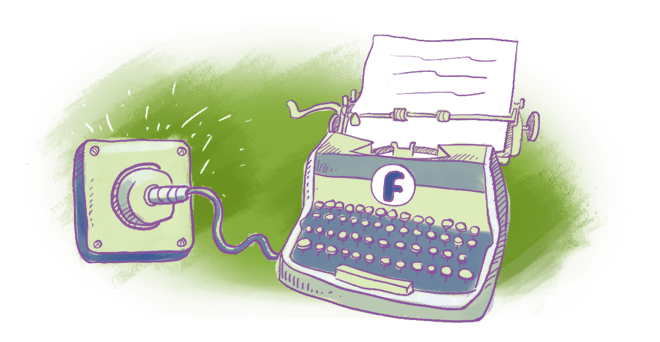 Are you always looking for engaging content to share on Facebook? Wish there was an easier way to find content your audience will Like and share? Discover what great content can do for your Facebook engagement. Download the FREE Infographic!